WIN A Pair of Tickets to see Vulcan VII @ Theatre Royal on Monday 8th October at 7:30pm. 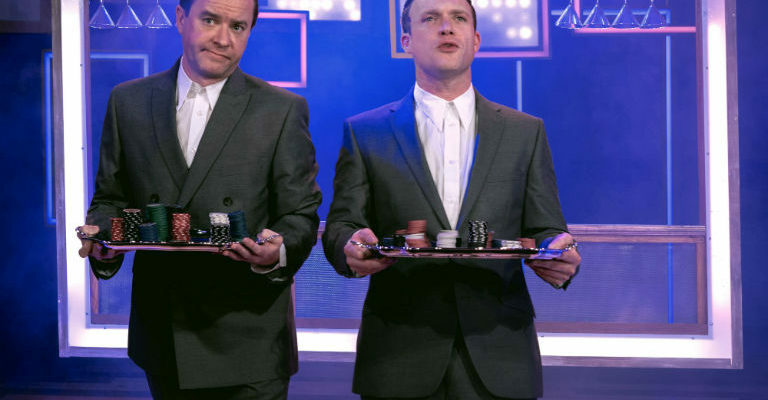 This hilarious new comedy about the actor’s life is written by and co-stars Adrian Edmondson and Nigel Planer (Comic Strip Presents…,Filthy, Rich & Cap Flap, The Young Ones). 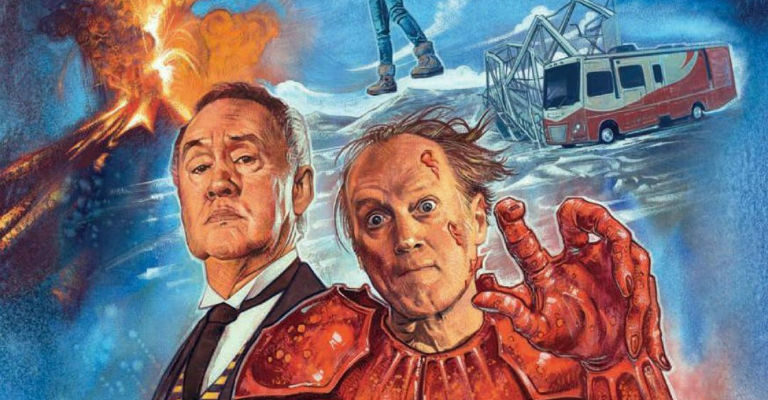 This hilarious new comedy about the actor’s life is written by and co-stars Adrian Edmondson and who else?